Buenos Aires Arts Property not only has rooms for four, six and eight people but also a spacious chill out and breakfast area, a great living room whit a beautiful view , full of light and art. 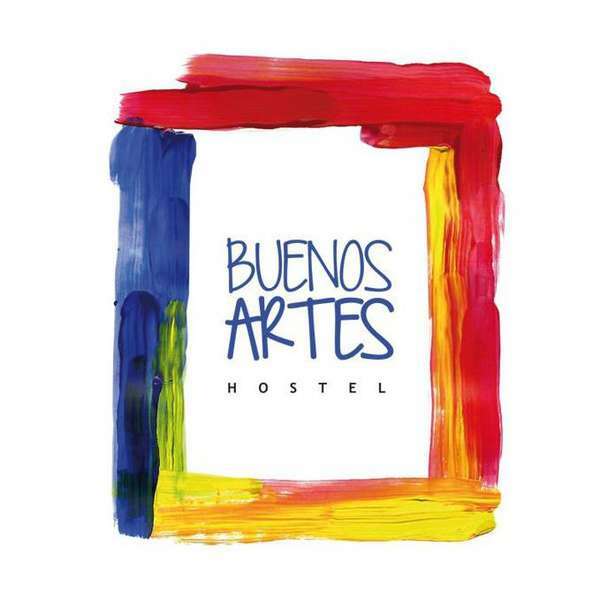 Buenos Artes is an artistic property, we want you to have an cultural experience in Buenos Aires, full of art. We have a BIG common are for you to known new people, we organize different evens so you never be bored , and we have very friendly staff that will help you en EVERY thing you need!. Our goal is that you spend the best time in Buenos Aires! BsAr property is young property for young people. - Wi-fi access and communications space and big. We are located in the Palermo district, known for its nightlife. Our address is 4439 Cordoba Avenue, between Julian Alvarez Street and Araoz street. Failure to cancel within this time will result in a cancellation charge equal to the first night of your stay. All our bookings are without credit card warranty. Please be fair !!!! For cancelation after the check-in, we charge a night as penalty.